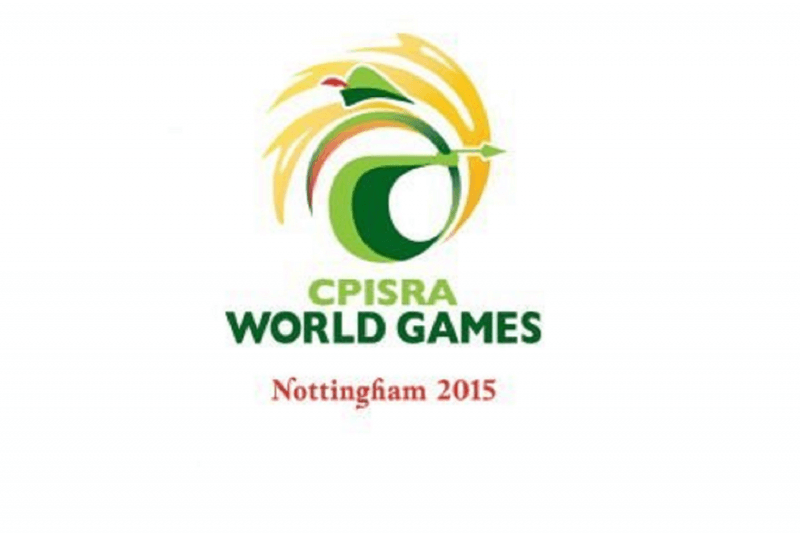 Sports Focus Physiotherapy Sydney is proud to support the Young Pararoos Football Squad competing at the 2015 CPISRA World Games in Nottingham, England. Sports for people with cerebral palsy have been evolving since the 1960s. 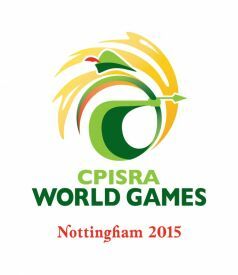 Founded in 1978, The Cerebral Palsy International Sports and Recreation Association (CPISRA) will host the World Games in Nottingham during August 2015. Competitors from all over the world compete in a range of sports such as athletics, swimming, bowls, football, taekwondo and table cricket. Sports Focus Physiotherapy Sydney, has recently become involved with the CPISRA World Games with Daniel Chiovitti appointed as Team Physiotherapist for the Young Pararoos, U19’s Cerebral Palsy Australian football team during the 2015 World Games. Daniel Chiovitti has been a Physiotherapist with Sports Focus Physiotherapy for 8 years now, primarily at the Liverpool and Mt Pritchard clinics located in Sydney’s western suburbs. Daniel has 12 years experience working with sporting teams and associations. These incluse NSW Premier League Bonnyrigg White Eagles FC and Marconi Stallions FC, Netball NSW and Mounties Wanderers FC. Recently Daniel completed his Masters in Sports Physiotherapy through the Latrobe University and is soon to be titled as a Sports Physiotherapist later this year. Daniel’s aspirations are to continue to work with national level sporting teams and ultimately work at the Olympic games. Hi recent appointment as Physiotherapist for the Pararoos is a great stepping stone to his ultimate goal. All of us here at Sports Focus Physio around Sydney wish both Daniel and the team all the best in Nottingham. 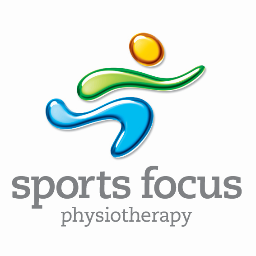 Sports Focus Physiotherapy specialise in all Physiotherapy health and welfare treatments. What sets us apart from other practices is the special care we provide to our patients. We go above and beyond when it comes to personalised care to everyone who walks through our six locations in Sydney. Pre-natal Exercise and Physiotherapy – How Do I Exercise When I’m Pregnant? Sports Focus Physiotherapy are hands-on, experienced professionals who specialise in tailoring physiotherapy treatments to individuals.